sorry, you don’t make the cut but that moustache of yours is pretty great. flattering to his face but that’s ok). Force was obviously with him! 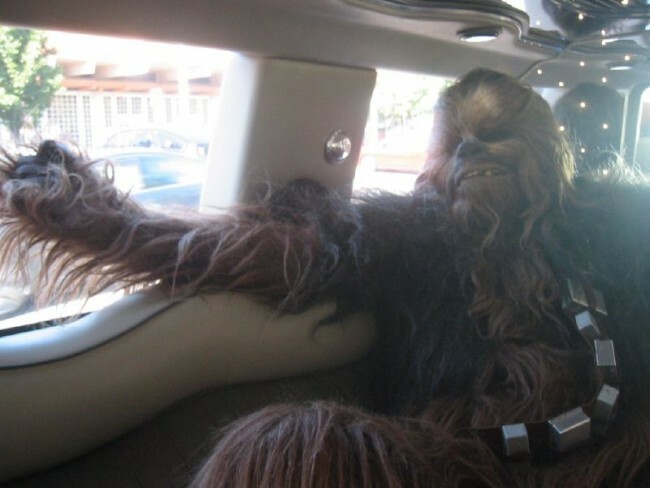 Mrs. Chewbacca probably lectured him on the importance of keeping his beastly beard in check. with you, and your fellow beards.